Logaina Sharm Resort is a charming and Cozy "3 Star" all-suite hotel, offering luxuriously comfortable accommodations to fit each guest's needs (self-catering suites are available). Suites are big and bright with rich fabrics, pillows and draperies. Inviting beds, chic furnishings living area and pristine designer bathrooms that make every stay relaxing and comfortable. Each Suite is outfitted with the latest modern amenities to meet all your connectivity and entertainment needs. 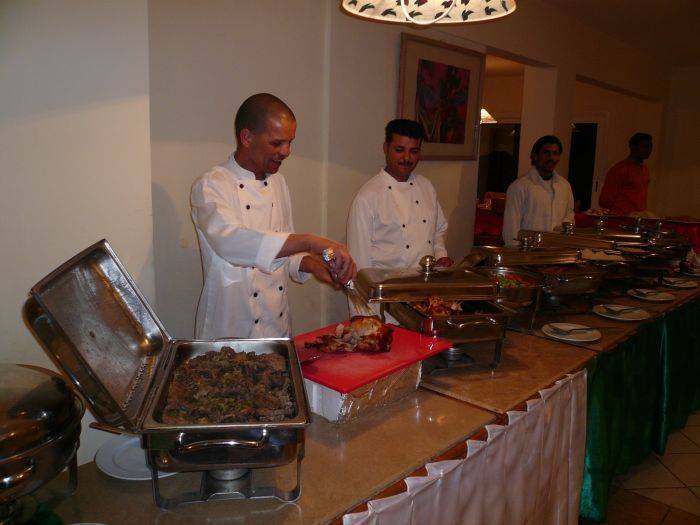 Logaina Sharm Resort is ideal for both business and leisure travel. We are just half a mile away from Sharm El Sheikh Airport, Sharks Bay beach and the well-known shopping and entrainment area of "Soho Square". Logaina Sharm Resort features lush grounds and gardens. Swimming pools surround the suites, reception, bars and restaurants with a separate huge swimming pool and playground for children. The paths that run through the grounds are ideal for jogging or cycling. Our business center is open 24 hours with professional staff to assist you with your e-mailing, typing, printing, photocopying, postage and phone call needs. The resort's travel desk organizes trips to major attractions in Sharm El Sheikh, Sinai and Egypt. Featuring 58 suites , each with a private entrance surrounded by swimming pools passages, and all equipped to meet every need and every taste, ranging from. 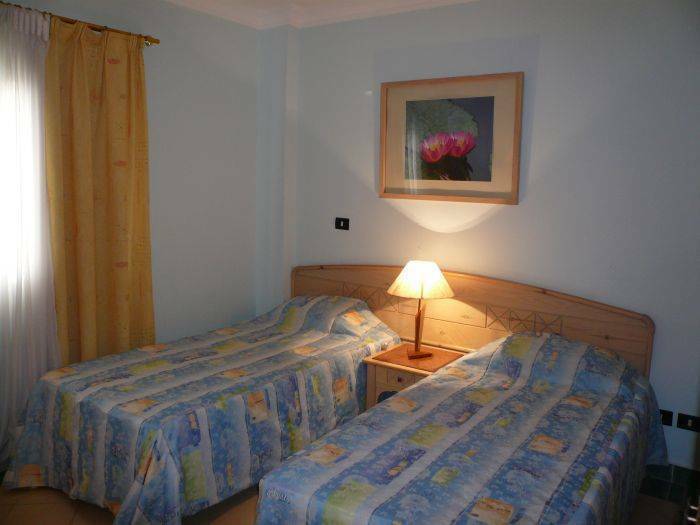 Standard suites: Spacious air conditioned bedroom with king size bed /double bed, an adjacent sitting area (living room and a bathroom with a tub. (45 meters for 1 or 2 persons). Double deluxe suites: Spacious air conditioned bedroom with king size bed/double bed, an adjacent reception area (living room) with a sofa bed overlooking the pools, and a bathroom with a shower (55 meters for 2 persons). 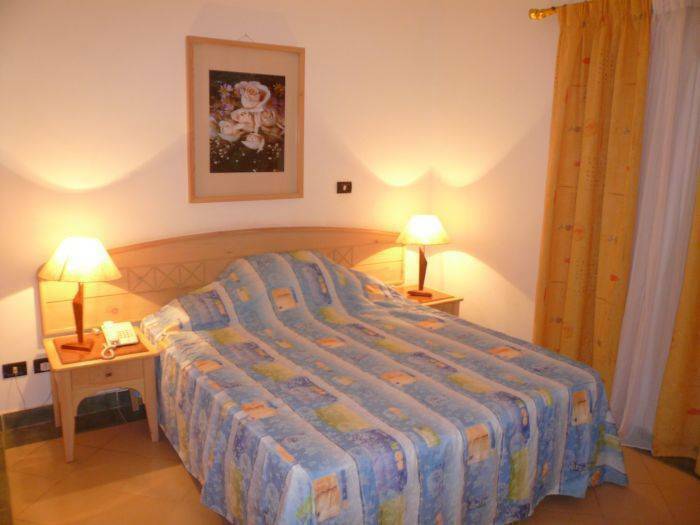 Two spacious air-conditioned bedrooms. Master bedroom with a king size bed and second bedroom with a double bed, an adjacent sitting area (living room) with a sofa bed overlooking the pools, a kitchenette fully equipped with utensils, large refrigerator and hotplate, and a bathroom with a tub (95 meters for 6 persons). Internal passages for walking , jogging and cycling. famous sharks bay across the tiran island. With a stay at Logaina Sharm Resort( Sharks Bay) you'll be minutes away to the Sharks Bay Beach, Soho Square, Neama Bay and Sharm El Sheikh International airport . 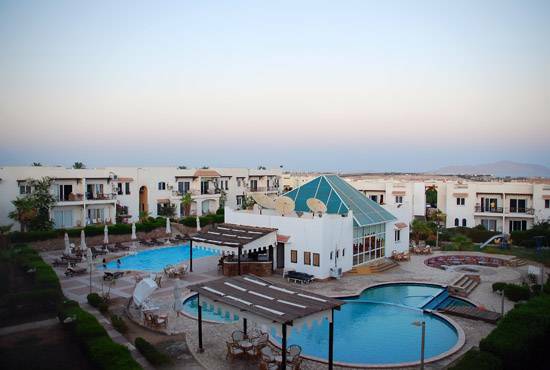 Only 2km from Sharm El Sheikh international airport, Logaina Sharm is an ideal preference for guests with interconnecting flights and an overnight break on the way to Dahab, Nueiba and Taba. 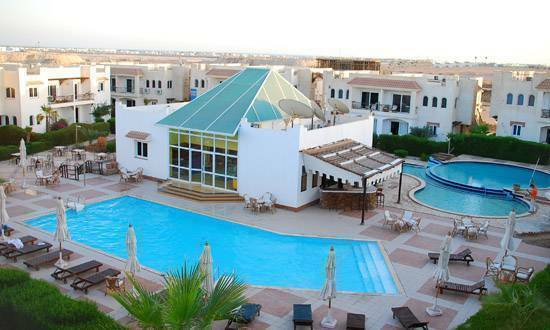 Logaina Sharm is 1km or a brisk 10 minute walk from the world famous Sharks Bay beach. Sharks Bay is an excellent place for relaxing, swimming, snorkeling and shore diving. There are also Diving centers, several restaurant and souvenir shops at the bay. The number one shopping and entertainment center in Sharm El Sheikh, Soho Square, is just 2 km away. Soho square has numerous pieces of public art, a dancing fountain, Shisha Island, fabulous statues, fountain bar, international restaurants, public stage and kids' arcade. Neama Bay, the oldest shopping and entertainment area in Sharm El Sheikh. Is only 6km away from Logaina. Neama Bay is a really buzzing place that comes alive at almost midnight with restaurants, nightclubs cafe's and shopping.